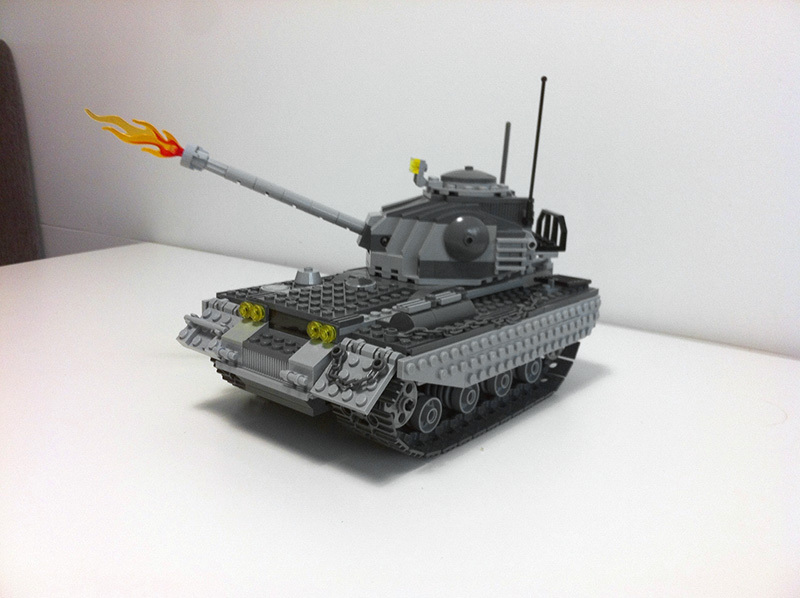 Tank | Brickbuilders.fi - LEGO MOC models from Finland! A neat little functional grey LEGO tank. Fire at will!